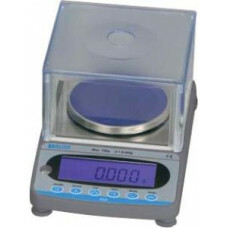 Salter sells the range of compact and precision balances. 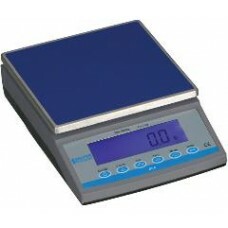 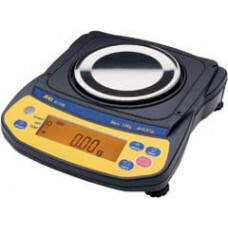 These balances are a top loading scale ideal for laboratories. 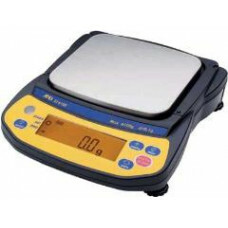 Salter 300g x 0.005g economical precision balance, all units supplied with a robust plastic housing,..
Salter 3000g x 0.05g economical precision balance, all units supplied with a robust plastic housing,..
Salter 600g x 0.01g economical precision balance, all units supplied with a robust plastic housing, ..
Salter 6000g x 0.1g economical precision balance, all units supplied with a robust plastic housing, ..